LEGOBot building robot. 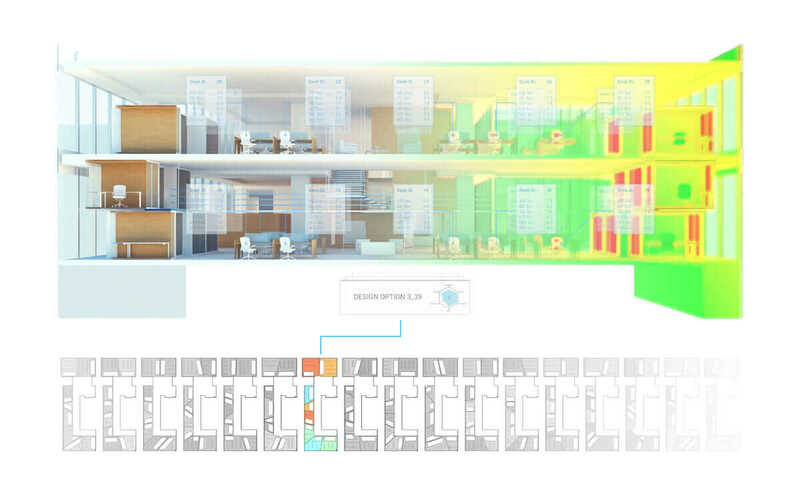 Courtesy Autodesk. © 2019 Born Digital Web Magazine. All right reserved.